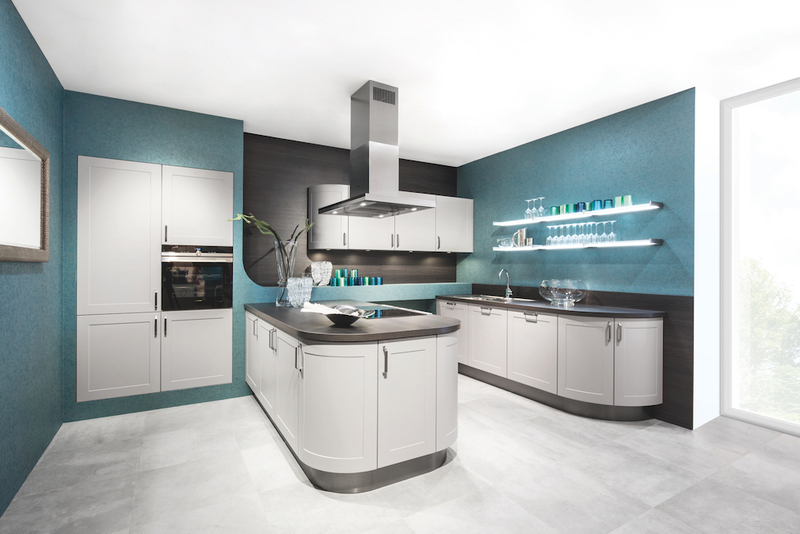 Appliances that offer ease of use for the entire family, including the children, are sought after in many kitchen projects. 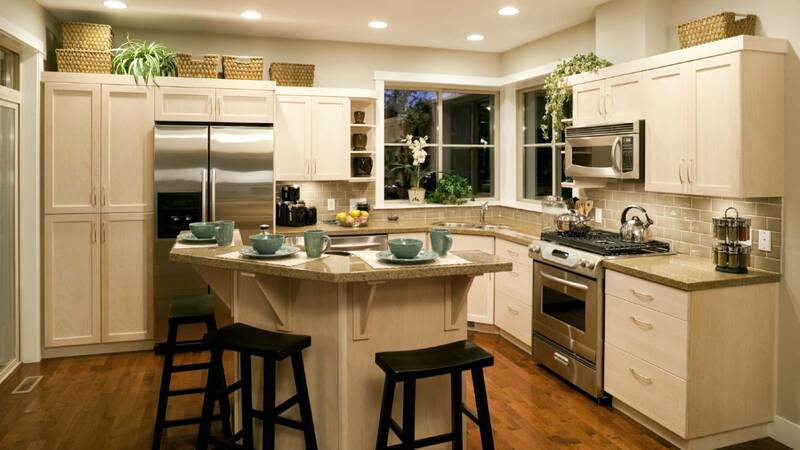 One example is microwaves designed for use in the base cabinetry. A drawer-style microwave allows easy access for children and helps to avert spills. A lock is available to prevent the smallest of hands from operating when necessary. 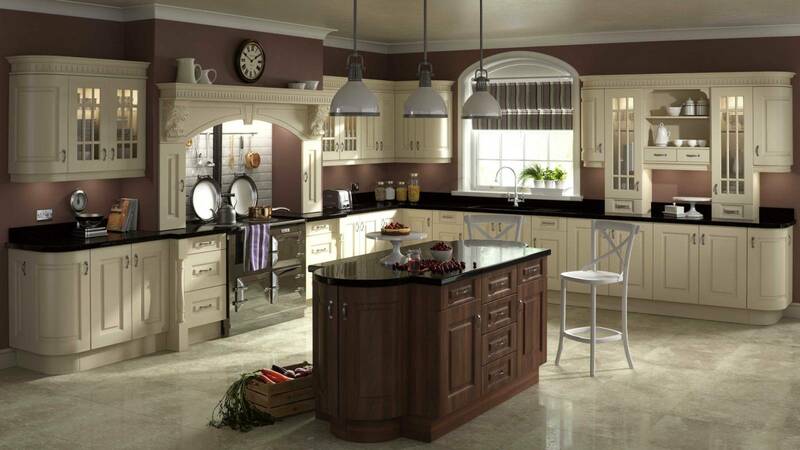 There are endless options available for the interior design of cabinetry. 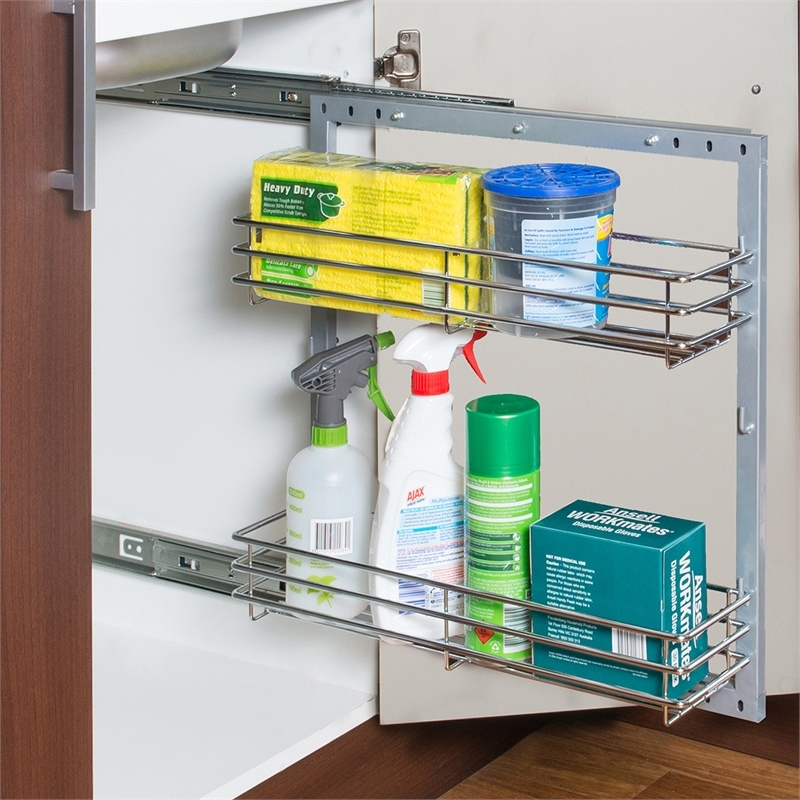 We have all seen the pullout shelves for base cabinets that eliminate the need to dig through the cabinet on hands and knees. 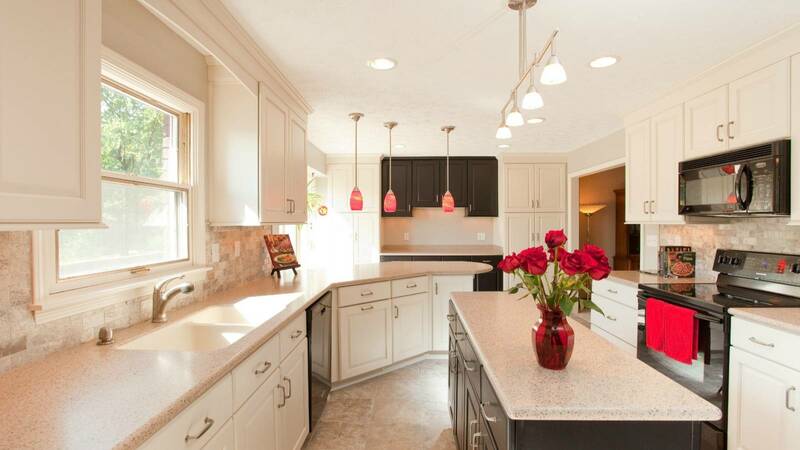 This is just one of many developments that help us create a highly functional, yet beautiful, kitchen. Other cabinet inserts include tray dividers made of wood or metal, pull-out trashcans and rotating, pullout recycling centers. 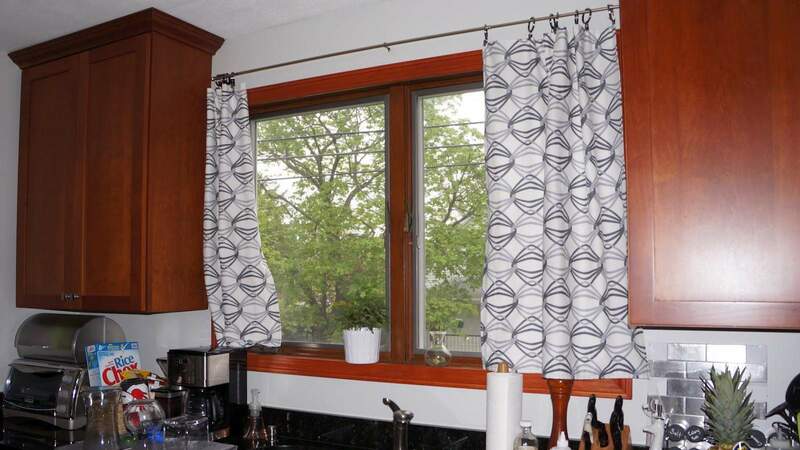 But there are a few newer items taking design up a notch, which add luxury and convenience. 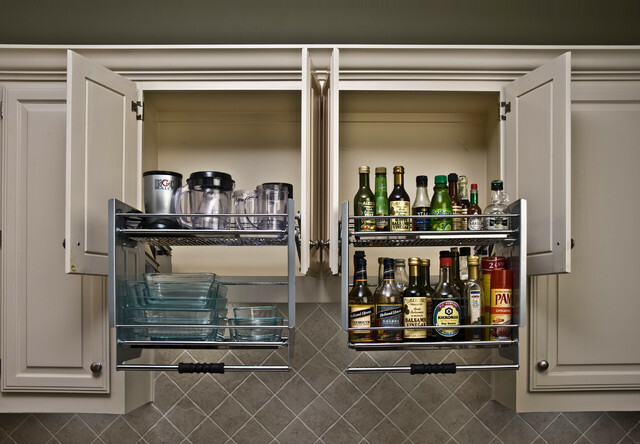 A marvelous way to utilize a blind corner cabinet is to incorporate «The Curve» from Rev-a-Shelf. The sophisti duty mixer lift. This mixer lift can be attached to any size base cabinet and holds mixers up to 60 pounds. It lifts up to become almost level with the countertop and never has to be moved from the shelf. Vertically challenged people no longer need to drag a chair over to reach the items on the shelves of wall cabinets. A pull-down shelving system made of chrome, which is beautiful to look at when the cabinet is open, completely pulls out of the cabinet making it easy to reach items on the shelves. 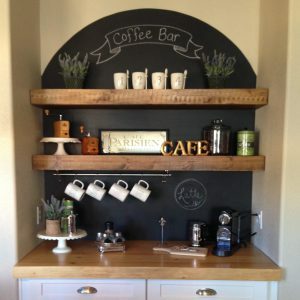 A good place to incorporate this shelving system is over a built-in coffee maker or baking area. 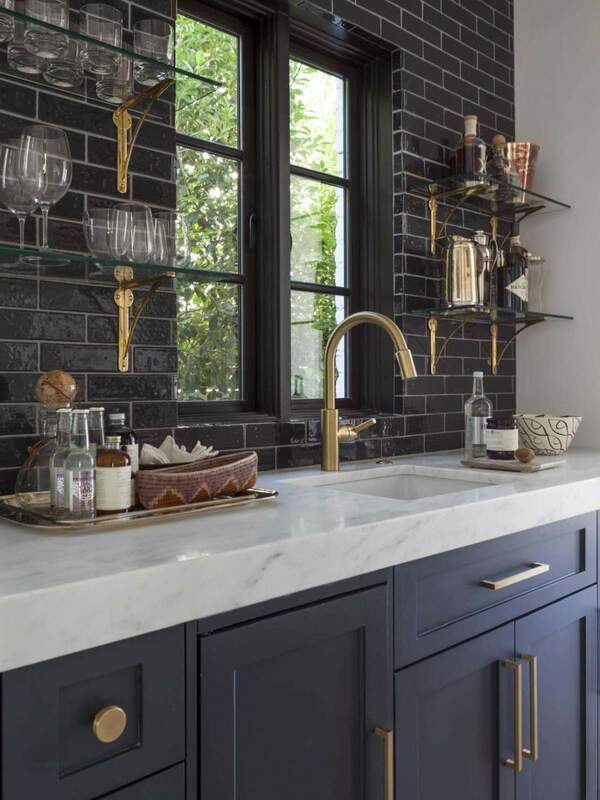 Pantries are one of the most used spaces for storage in kitchens, which is why most homeowners wish to incorporate one in the kitchen when remodeling. 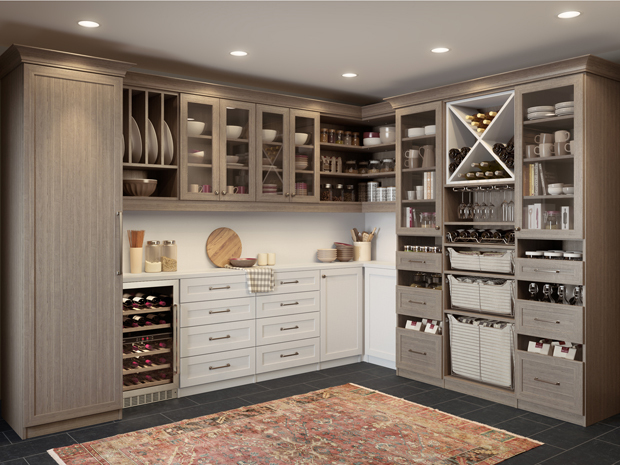 Pantries can be part of the cabinetry instead of a separate closet of days past. 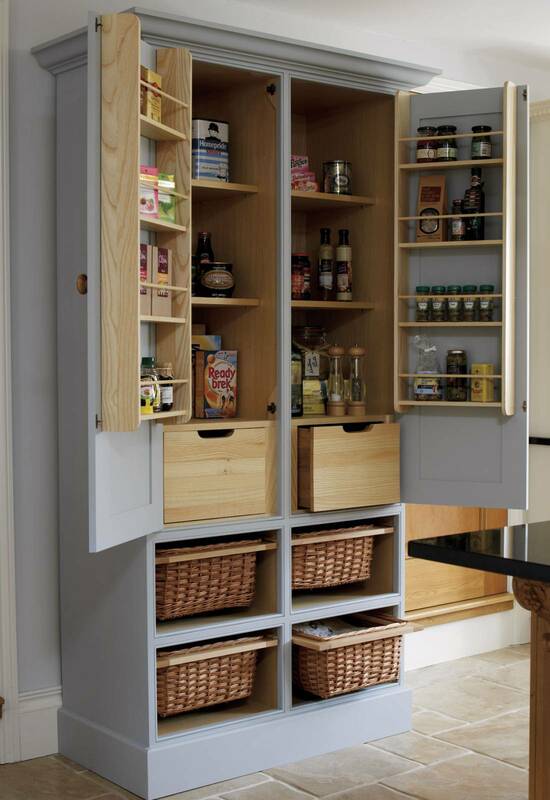 Small kitchens often cannot accommodate a full-size pantry so a pullout pantry, 6 to 12 inches wide, works well. Larger kitchens that allow for an 18- to 36-inch pantry might contain top-to-bottom, lazy-Susan shelving that rotates for easy access or a rollout pantry with door storage. 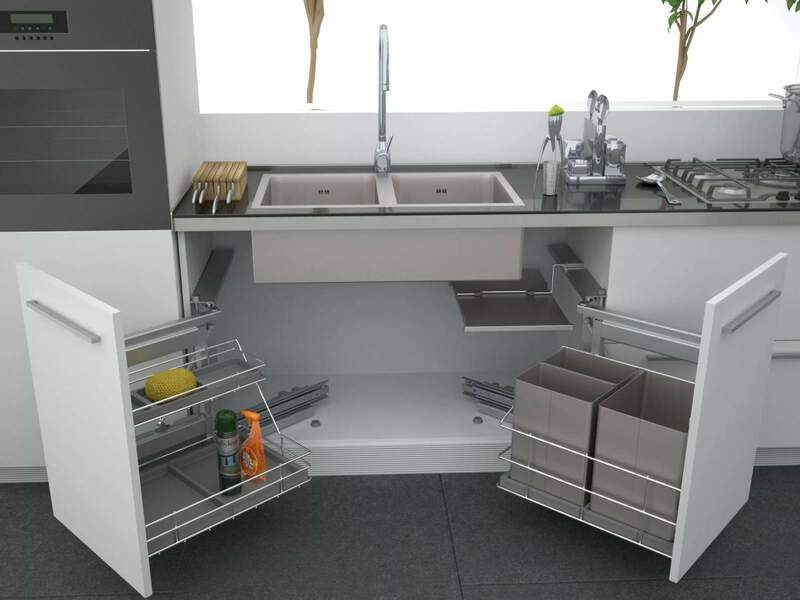 Both options maximize the use of space while making it easier to access stored items. If you are looking for a pantry that is more modern and sleek, a rotating pullout glass pantry is both beautiful and highly functional. This pantry pulls out and spins 90 degrees in either direction to allow access to stored items. It is more expensive than some of the others, but the sheen of the chrome, combined with the champagne-flute finish, speak to Italian design and is well worth the look for discerning homeowners. Two additional items worth mentioning include the under sink pullout and under-sink removable chrome basket. It can be frustrating to move bottles around under the sink to find one particular item. These two items help organize this area and create better access to stored items. 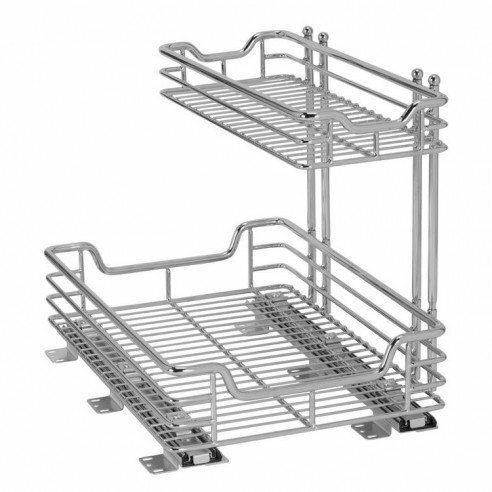 An under-sink chrome basket can house cleaning products and is removable as a caddy to be carried to other parts of the house. The chrome finish adds style and looks tasteful. 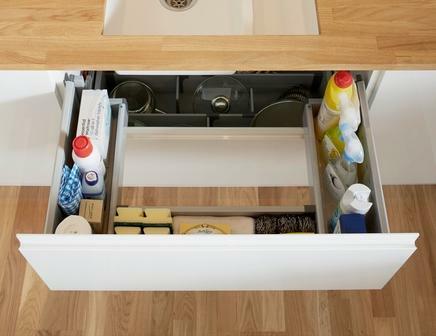 The under-sink pullout simply pulls out to bring all of those cleaning items to you. No more knocking over bottles to get to what you are looking for — it rolls out to you, nice and neat. 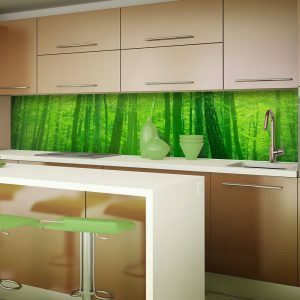 Unlike kitchens of the past, today’s kitchens can take on many looks on the outside and contain endless organizational surprises on the inside. 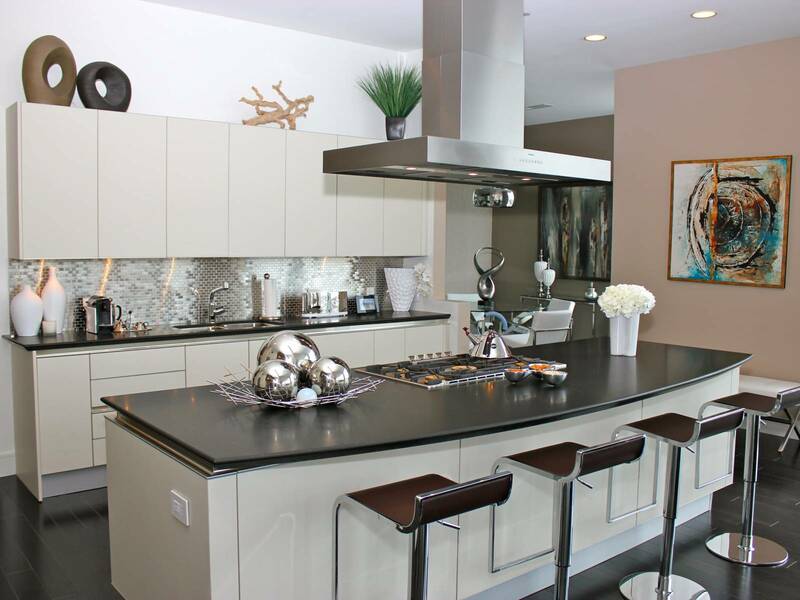 Cabinets can be as sleek and clean on the inside as they are outside.